We hold a whole lot of pride with our wings. You could say it’s a passion, in fact. 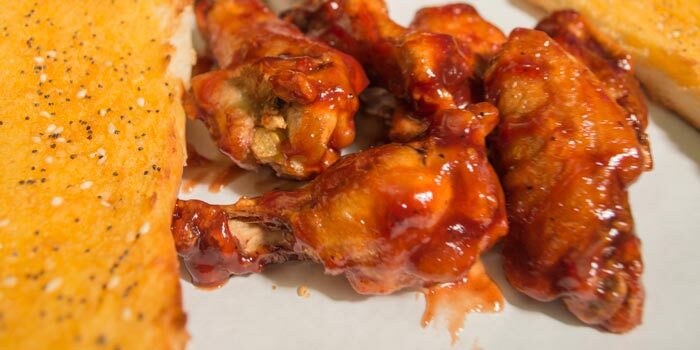 After countless sauce creations, dozens of batches of wings, and enough beer to satisfy a college frat party – our crew has come up with a wing that is unbeatable! As regular participants in ‘The Biggest Little City Wing Fest’ we have further perfected our recipes. 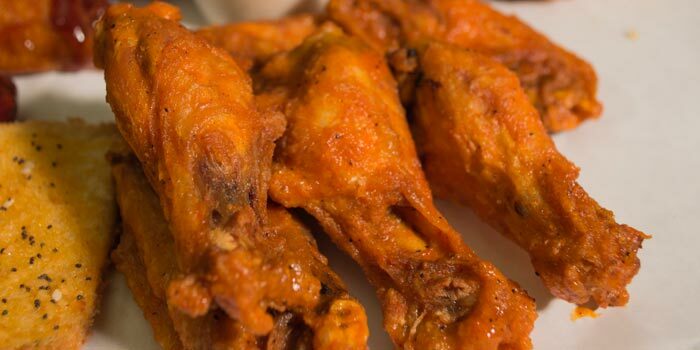 Our wings are cooked in Zero Trans-fat vegetable oil then tossed in any one of our SIX different flavors. 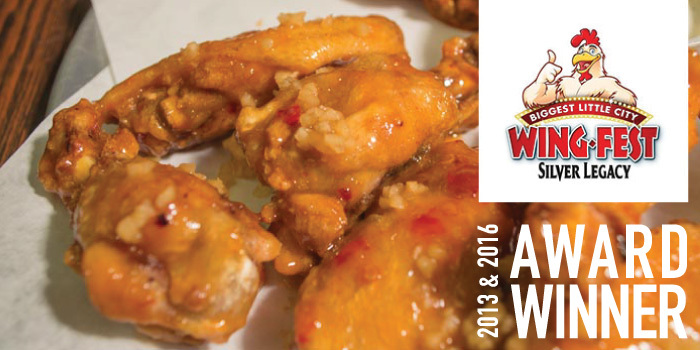 Warning: Our Insane wings not only have incredible flavor, but are guaranteed to burn twice!